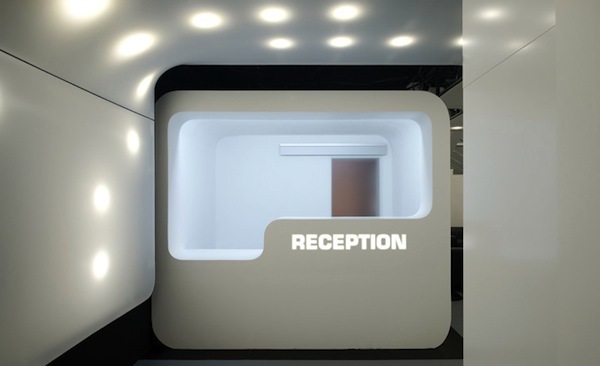 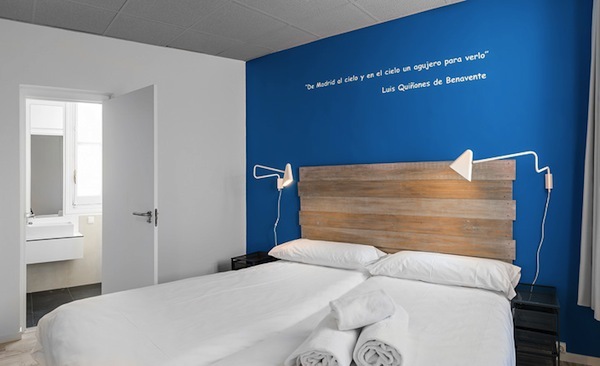 Wallpaper magazine recently highlighted a new breed of designer hostels that aims to provide affordable, quality accommodations for the design-conscious budget traveler. 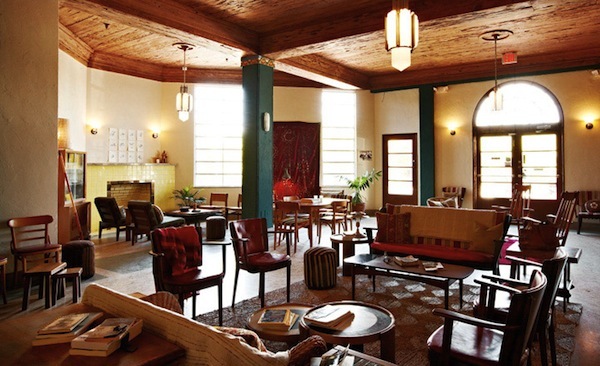 With their beautiful interiors,—featuring elements like hand-picked vintage furniture and stylish, comfortable rooms—it would be easy to mistake these hostels for up-market boutique hotels. 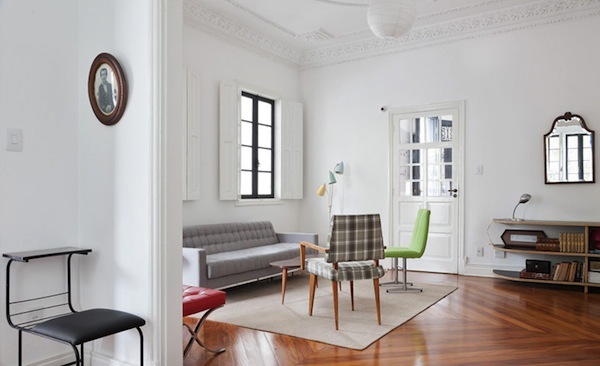 Located in busy cities,—from Madrid to Miami—they would make traveling on a shoestring feel like a luxurious design experience. 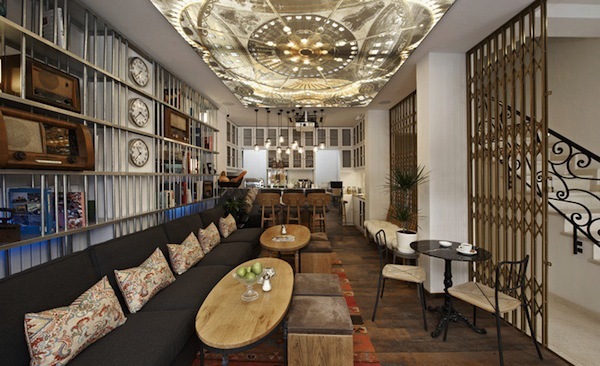 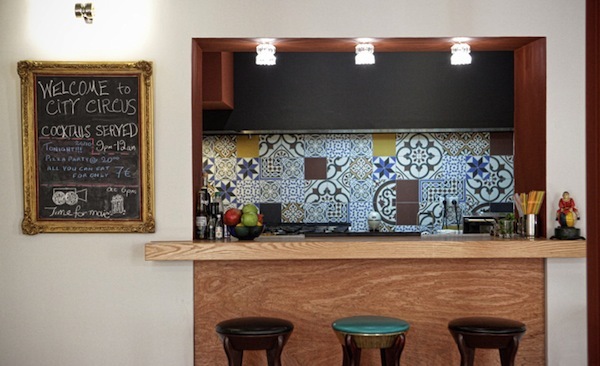 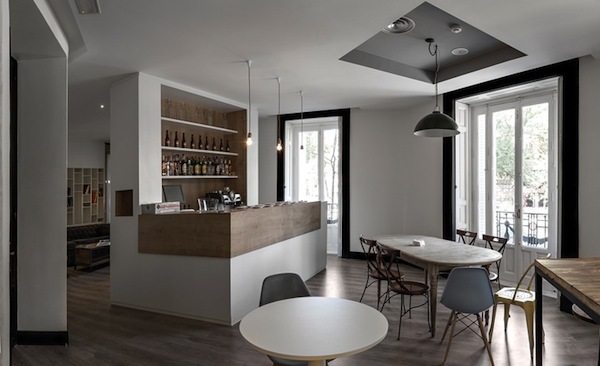 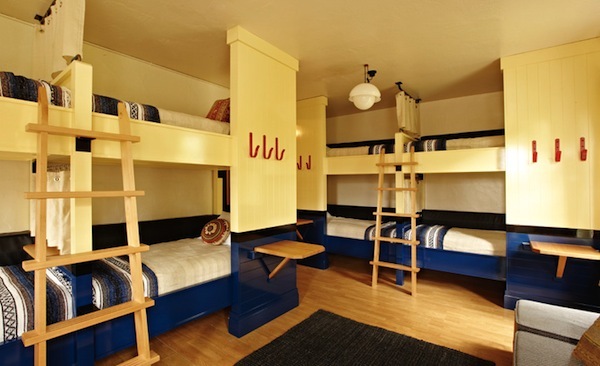 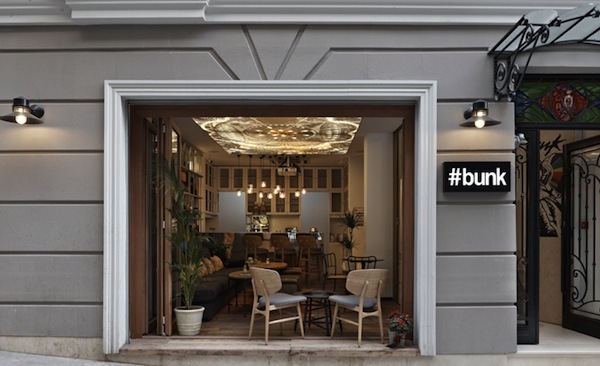 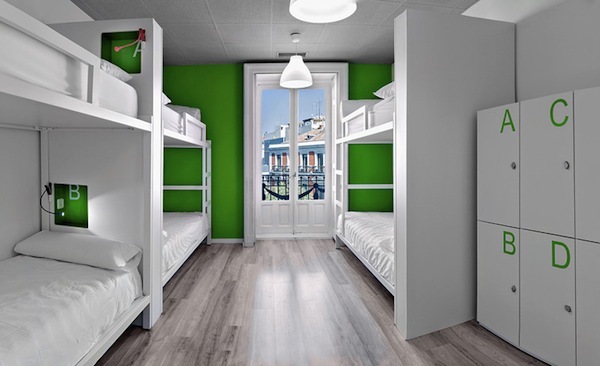 We will certainly want to “rough it out” at one of these designer hostels—wouldn’t you?